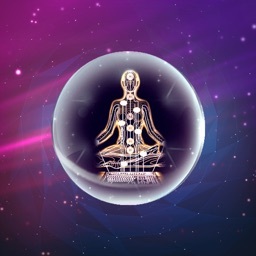 Think of this device as an Energy Clearing App. 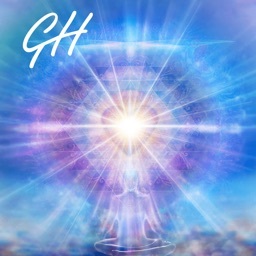 This is a slight variation of the more common method Reiki. 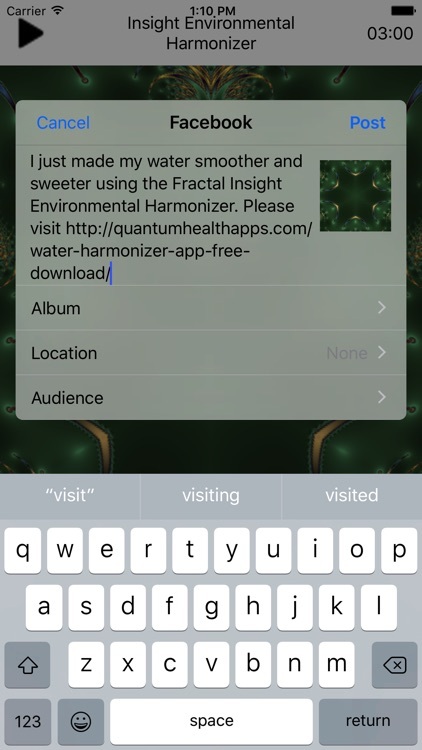 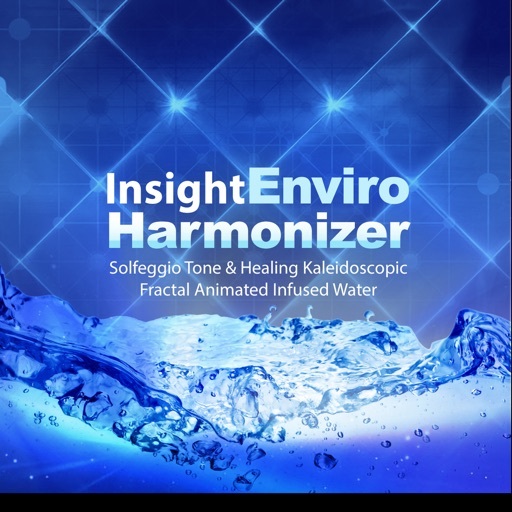 Insight Environmental Harmonizer generates audible Solfeggio Tones and Kaleidoscopic Fractal Healing Images using recursive mathematical principles. A combination of these 2 powerful healing principles, can create an energetically clear environment. 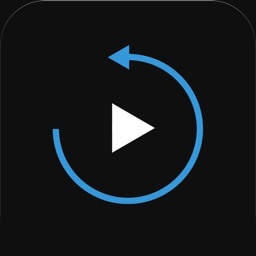 Simply open the app, turn up your speakers and select start. 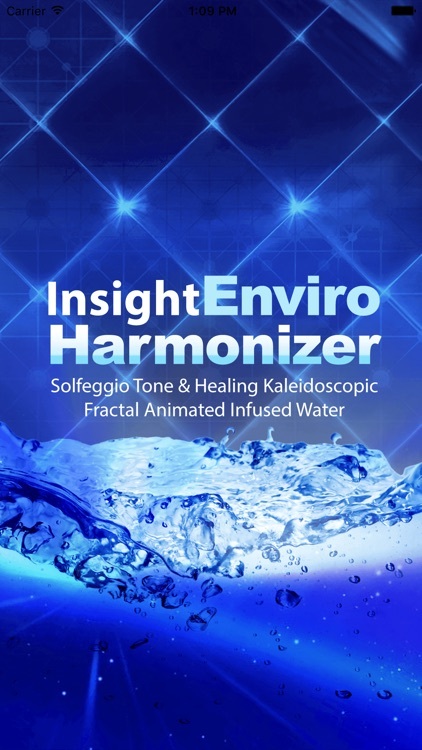 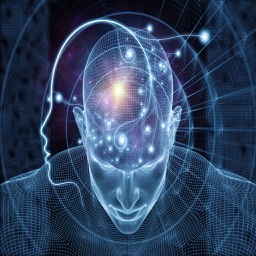 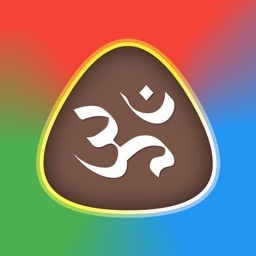 Listen to the powerful Solfeggio Healing Music. 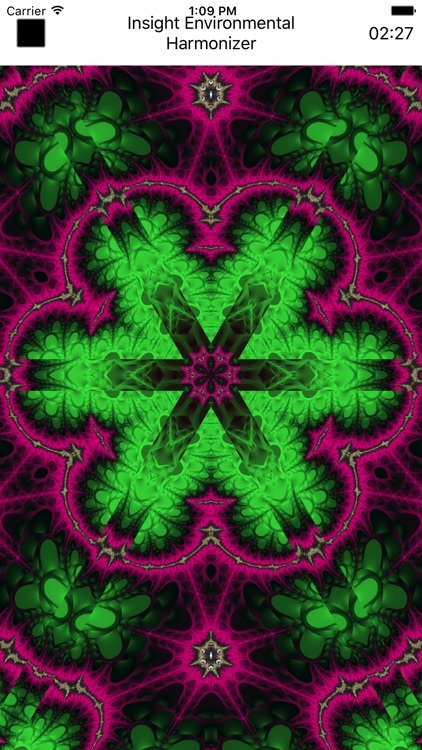 You may find tremendous benefit by placing your hand over the screen of your device to soak up the Fractal Animations.